There are three types of resume formats that are commonly used - chronological, functional, and combination. The best style for you depends upon your education and experience as it relates to the type of work you are seeking. Your work experience is the focus of a chronological resume. Do not summarize your skills in a separate section. All of your skills and experience are listed under the jobs at which you demonstrated those skills. You must have a strong work history with several years of experience in your field, progressive responsibilities and no gaps in your work history if you are going to use a chronological resume. Because your work history is center stage in a chronological resume, this is not the best resume format for anyone who has gaps in their work history or limited work experience. A big weakness of chronological resumes lies in the fact that there is no specific place to highlight your most important skills. They can easily become lost within the description of your work history. A functional resume is simply a list of your work-related skills. There is no work history and no education included on a functional resume. Some people confuse functional resumes with combination resumes. For a resume to be a truly functional resume, it will consist of nothing more than a very thorough list of your skills. If there is any work history or education included on a resume, it is not a functional resume. The theory behind functional resumes is that by leaving off your work history and education, you focus solely on your marketable skills and hide problems with your work history such as limited related experience, a bad experience with a former employer, or gaps in your work history. The problem with functional resumes is that they just don't work. Employers see right through them. The vast majority of employers would look at a functional resume, assume the job seeker had something to hide, and quickly discard that resume. There are far more effective ways to deal with issues in your work history. I have written about 1000 resumes, and I have never ever written a functional resume for a client. The combination resume is a combination of the chronological and the functional resumes. It begins with a summary of skills which outlines your most marketable skiils, followed by work experience and education. A combination resume allows employers to quickly see whether you can offer the skills they are looking for, and it also shows where you used those skills. 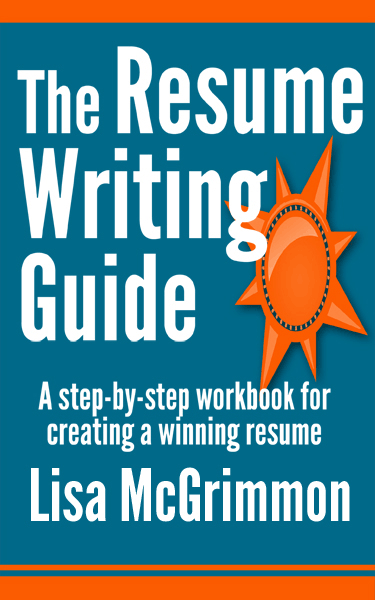 While it's not perfect for everyone, of all three resume formats, a combination resume is the best resume format for most people most of the time.